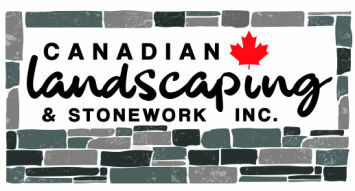 Please fill out the eform below to request a quote for stonework, paving, or landscaping services. You can also email info@cdnls.com with more information such as pictures of your yard or driveway, dimensions including length and height of retaining walls, and more. Please give us a brief description of the work you would like done along with your contact information.